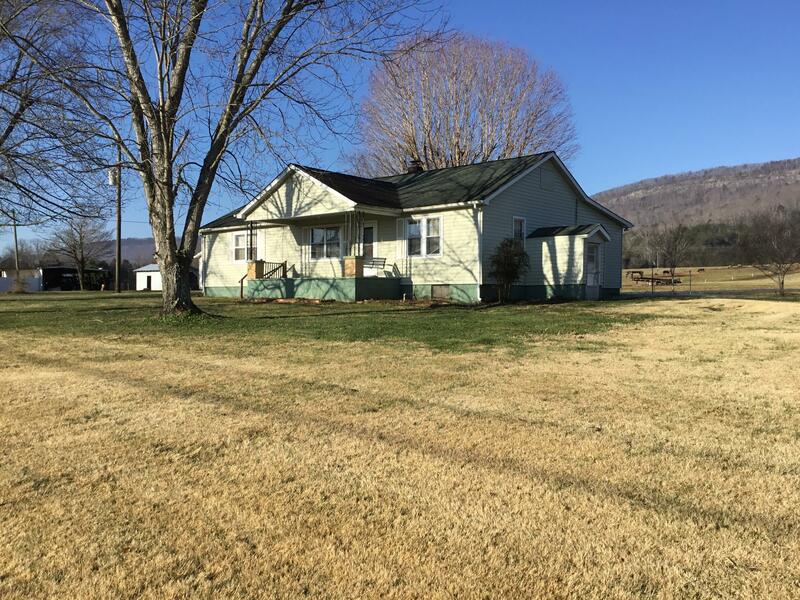 Looking for an old country farm house with beautiful mountain views? Look no further because you just found it! Located just minutes from Pikeville and Dunlap TN. we have approx. 1764 sq ft house with 3 bed, 2 full bath, Livingroom, Greatroom, and some of the original hardwood floors! It has central H&A ''gas heat'' and a huge 2 car garage with workshop all on a nice level lot with gorgeous mountain views! Property backs up to a farm. Handicap accessible ramp. Nice patio to enjoy back yard and take in those beautiful mountain views. I just don't think this property will last long on the market. Buyer to verify all information & measurements in order to make an informed offer.